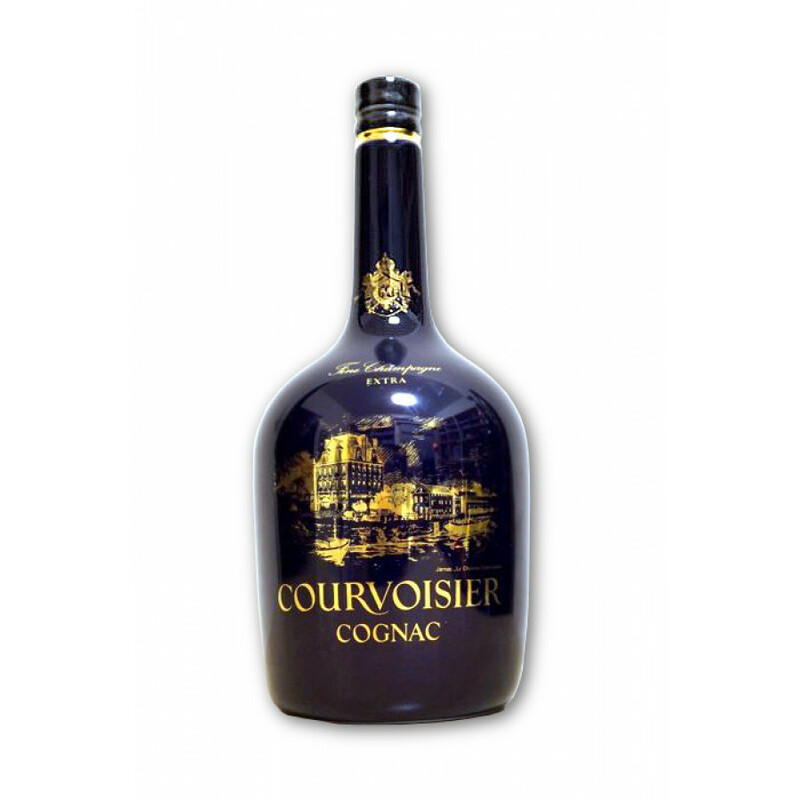 Of this Courvoisier Château Limoges, only 6,000 bottles were crafted. 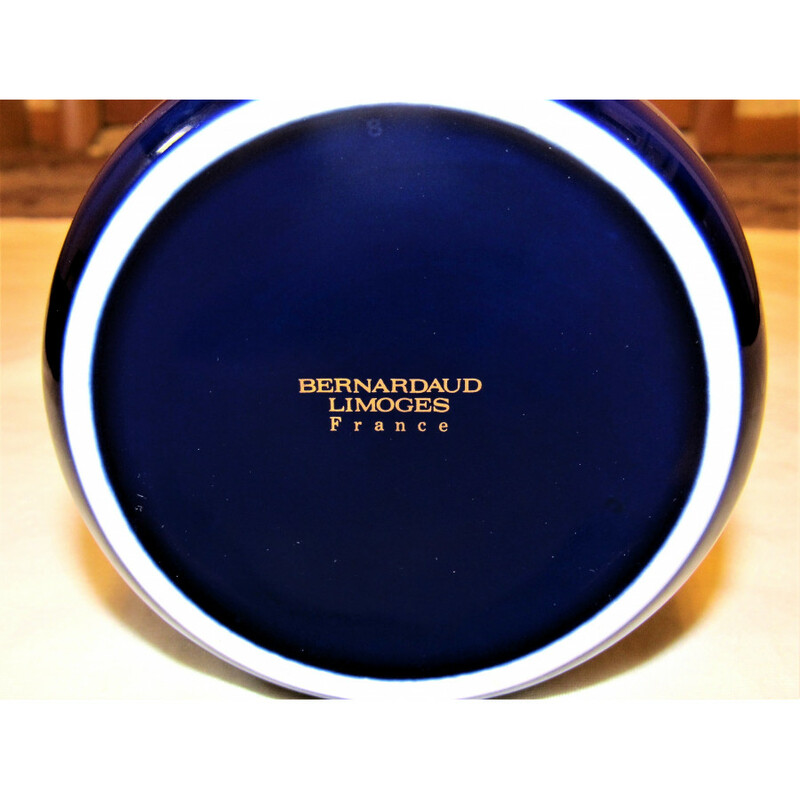 The renowned porcelain producer Bernardaud created a unique blue decanter. 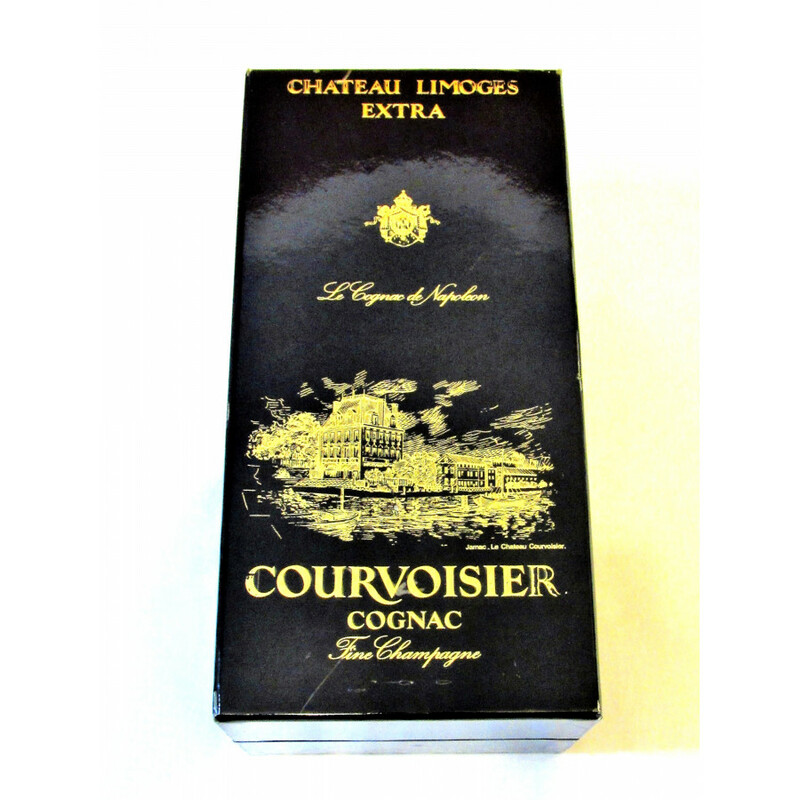 It contains a Cognac blended only of the best crus of Grand and Petit Champagne. 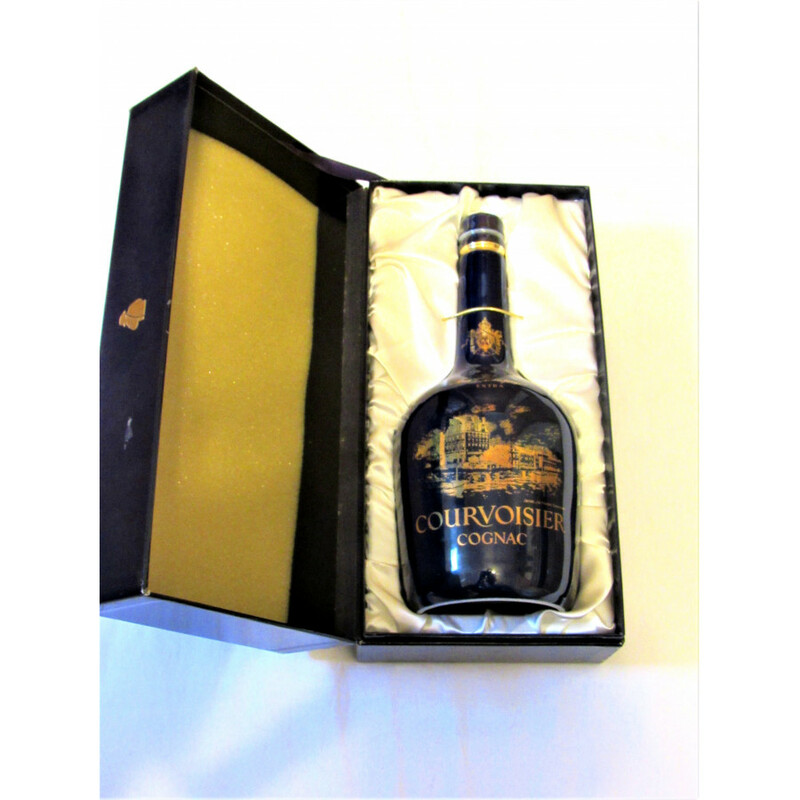 This bottle was given to the seller as a gift by a businessman, while he resided in Japan sometime during the year 1996. He treasured it as a "keepsake" rather than break the seal for a temporary moment of pleasure. This was because only 6,000 bottles of this kind were produced in 1996. 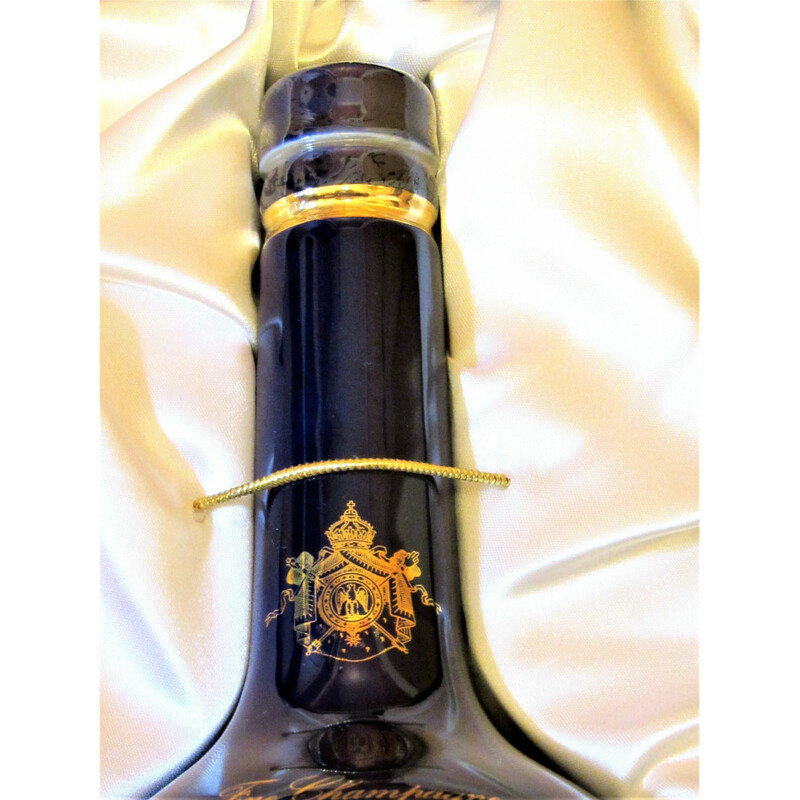 The bottle appears to be the 8th, as inscribed on the bottom of the decanter. Private Seller from Ohio, United States. Stored in a dry place, in a cellar, upright standing. All duties paid.